**NEW TIME** Tonight! 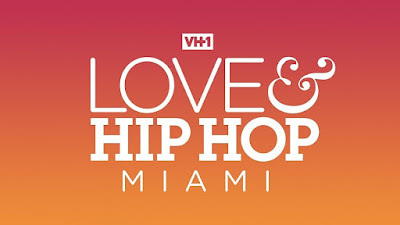 ALL NEW Love & Hip Hop Miami Season 2 at 10PM on VH1 #LHHMiami #LHHMIA #LHH ~ Phresh Hott New! 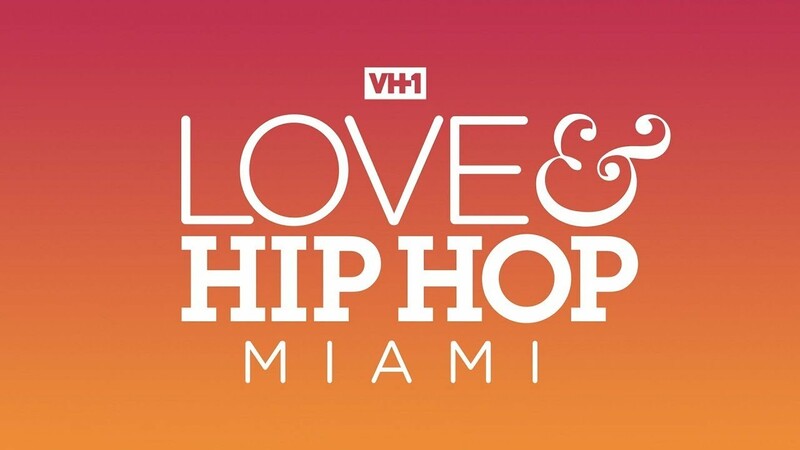 On today episode of Love and Hip Hop Miami Season 2, “Girl Talk” Amara and Jessie come face to face again. Trick and Veronica clear the air about the "word". Bobby's mom pays him a visit as he decides what to do about his music. Baby Blue ropes his dad in to help get the band back together. Jessie Woo Doesn't Know Who to Trust…… Look below as Miami Tip and Michelle Pooch sympathize with Jessie Woo as she vents about her problems with Jullian, Bigg D and Lamb.